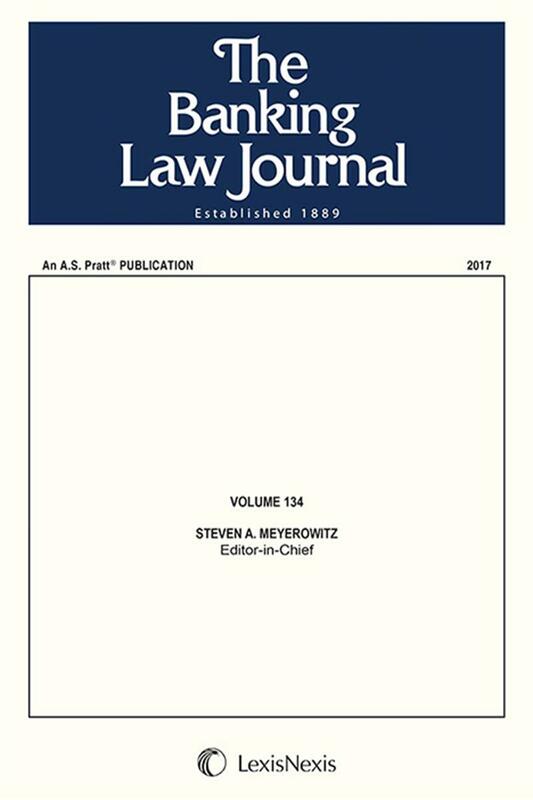 The Banking Law Journal delivers analysis, practical guidance, and commentary ranging from current events to digests of banking law cases. Leading practitioners and banking professionals share their cutting-edge analysis and provide practical guidance in all areas of banking law in the award-winning The Banking Law Journal. 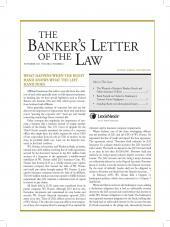 The Banking Law Journal covers topics of interest to in-house bank counsel and bank compliance officers as well as other senior executives involved with the banking industry and attorneys in private practice. 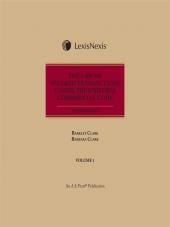 Recent articles have analyzed legal issues related to secured transactions, consumer lending, state regulation, international transactions, letters of credit, financial privacy and security, safety and soundness, money laundering, negotiable instruments, payment systems, trust services, e-payments, bank mergers, and the practice of banking law. Events across the legal landscape of the banking industry are no longer of interest only to attorneys. The need for high-level executives and banking professionals to understand legal developments has never been greater, because the stakes have never been higher. The Banking Law Journal delivers readable and understandable analysis of key events from the nation's top banking law practitioners. 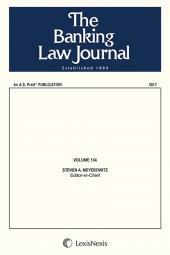 Steven A. Meyerowitz, the Editor-in-Chief of The Banking Law Journal, is a graduate of Harvard Law School. 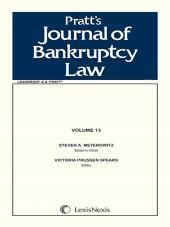 For nearly five years, Mr. Meyerowitz was an attorney for a prominent Wall Street law firm before founding Meyerowitz Communications Inc. Mr. Meyerowitz has been Editor-in-Chief for a number of law and business publications for many years, including The Banking Law Journal, Pratt's Journal of Bankruptcy Law, and the Financial Fraud Law Report. A full biography of Mr. Meyerowitz is available online at https://www.meyerowitzcommunications.com/steven-meyerowitz.php.